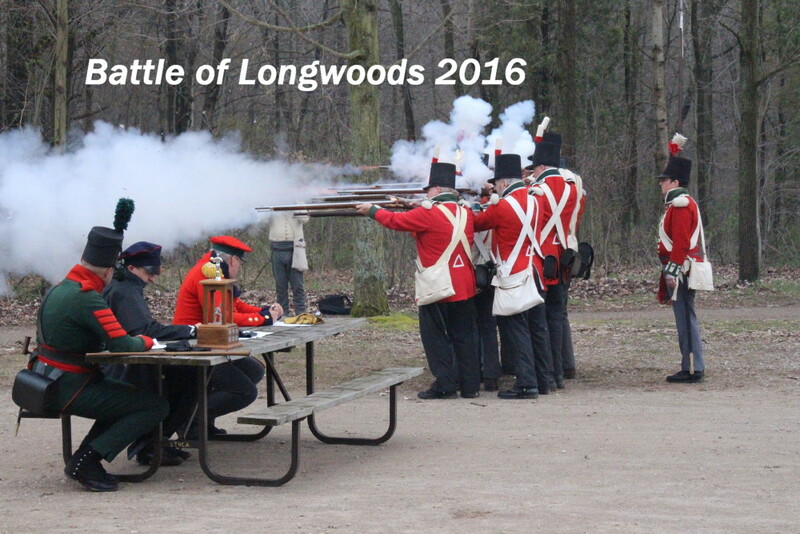 If it is the beginning of May we're at The Battle Of Longwoods! We were welcomed to a re-enactor friendly site c/o The Royal Scots once again! Despite being a historical disaster for forces of The King, we look forward all winter to the start of the season near Delaware Ontario. This was the first time that we entered the annual drill competition and did extremely well! Well done Lads! 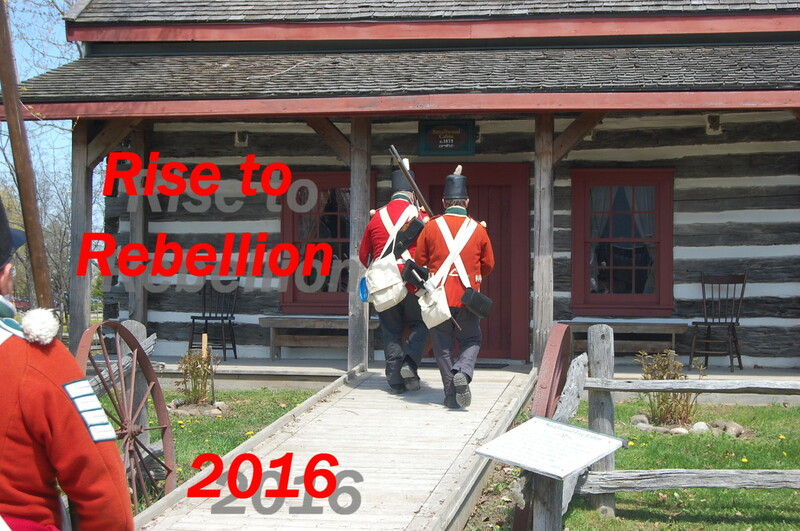 For the last 9 years IMUC has been part of the Rise To Rebellion school program at the Georgina Pioneer Village near Keswick Ontario. More than 500 local students ., including some from as far away as Sunderland and Lindsay participated in a half day Rebellions Program. Along with hearing the views of William Lyon MacKenzine and Sir Francis Bond head, students were involved in Loyal or Rebel drill, English Country dancing, black smithing, and the role of women of the day. Sides were chosen, speeches given and the short walk down Yonge Street attempted. We are expanding! IMUC now has an Artillery Company – The Incorporated Militia Artillery Company under the Captaincy of Brent Beacroft. IMAC is also a part of our home group the Military Re-Enactment Society of Canada and parallel to our infantry company, IMUC. The members of IMAC held their annual Artillery School on Saturday May 14 at Battlefield House in Stoney creek. The report from one of those attending reported the following.